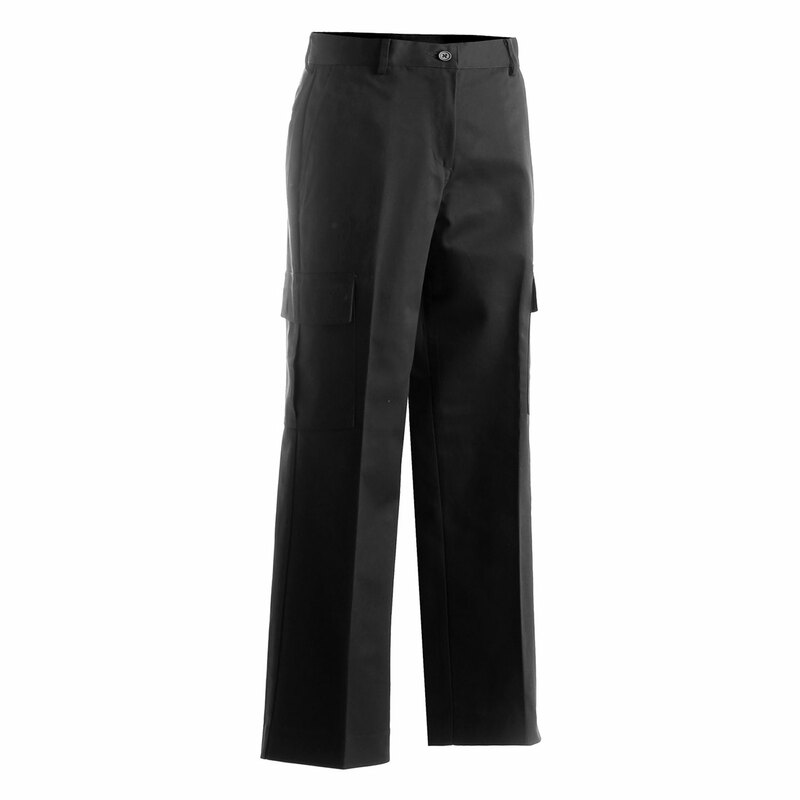 Flat front cargo pant is a blended twill with a soft hand. The deep cargo pockets with VELCRO. Brand closure lets you store most anything. Indicate your inseam and the pant will be hemmed prior to shipping.